Have you ever heard a pet sing a song? Have you ever seen a pet drive a car? In Qpet park the pets are very talented. They know how to slide, drive, sing, and talk with you. 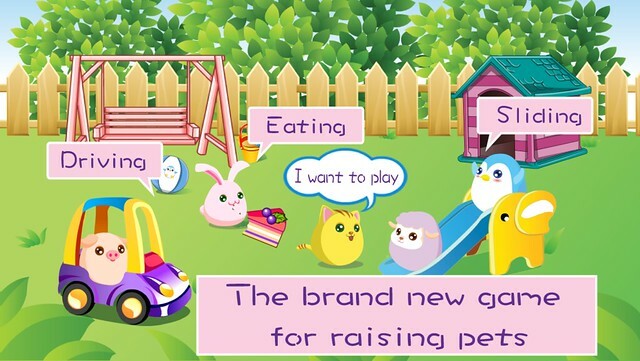 Qpet is the brand new game for raising your very own pets. 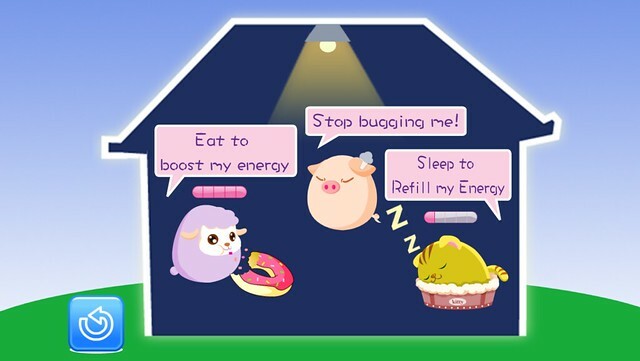 "Qpet is designed to make children happy while playing an interactive and instructional game. It exercises the audio, visual, and motor skills in a fun, social environment for preschool kids. 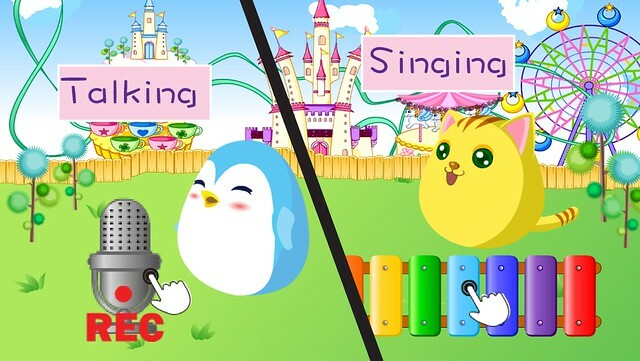 Interactive voice and musical elements are included."